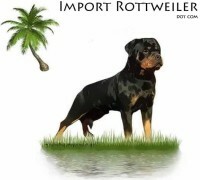 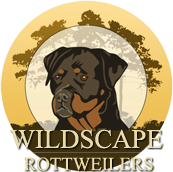 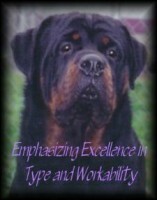 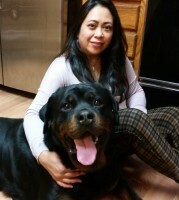 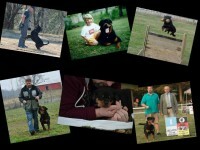 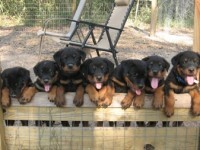 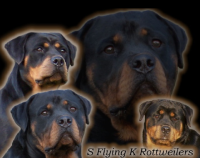 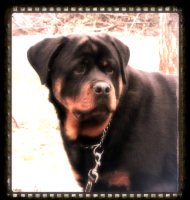 Since 1994, we have owned and are proudly dedicated to the Rottweiler Breed. 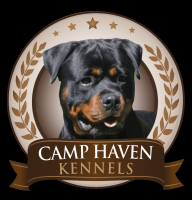 The loyalty, excellent temperament, nobleness, and willingness to train and quick learning ability is what attracted us to the Rottweiler. 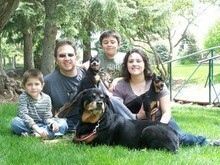 Along, with having a great family dog, we knew we would have a companion and guardian for life.